They had form, coke used to have cocaine as the active ingredient. When launched, Coca-Cola's two key ingredients were cocaine and caffeine. The cocaine was derived from the coca leaf and the caffeine from kola nut, leading to the name Coca-Cola (the "K" in Kola was replaced with a "C" for marketing purposes). Pemberton called for five ounces of coca leaf per gallon of syrup (roughly 37 g/L), a significant dose; in 1891, Candler claimed his formula (altered extensively from Pemberton's original) contained only a tenth of this amount. Coca-Cola once contained an estimated nine milligrams of cocaine per glass. (For comparison, a typical dose or "line" of cocaine is 50–75 mg.) In 1903, it was removed. After 1904, instead of using fresh leaves, Coca-Cola started using "spent" leaves – the leftovers of the cocaine-extraction process with trace levels of cocaine. Since then, Coca-Cola uses a cocaine-free coca leaf extract prepared at a Stepan Company plant in Maywood, New Jersey." I do recall that Coke a Cola failed the Poisons Act when introduced into the UK some time in the past. This is all very interesting as in the past years here companies have been pushing all types of hemp products including clothing and the use of cannabis oil even in facial and body lines. Canola oil much the same. Touted as safe, cheap and effective until I found out that it's a manufactured plant, Rapeseed mustard or cabbage family and claims of it being toxic and leading to all kinds of medical conditions. It's been put into more and more food and personal products here. Well, I think, that it's nothing wrong with it. 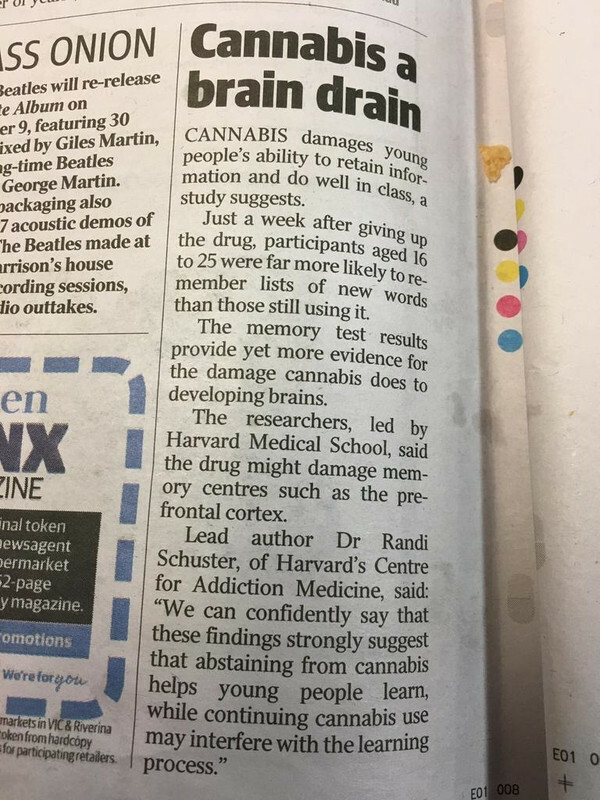 I read a lot of positive news and reports about cannabis on https://cannasos.com/ and it influences human's health in many good ways actually. It's one's personal, legal or illegal choice. Some tout it's medicinal purposes, whilst it's been proven as well the long term side effects and as a gateway for other usage. My concern with Coke and Cannabis was that it could be consumed by adolescents and children if gotten into the wrong hands. Interesting Anime Avatar Mark. Mashiro Shiina??? Sakurasou no Pet na Kanojo??? There’s always arguments for and against but personally I’d never touch anything that could have permanent mind altering side effects. Apart from the fact it’s illegsl. There’s plenty of natural ways to get a rush; driving a hot V8 is just one!